As most of you know I’m pretty fat. Mentioned it before on my blog and twitter and I am constantly reminded how fat by the great work the Dadfit guys are doing (Search #Dadfit on twitter for more info). They really are putting me to shame. This however is not the reason for this blog post as I can imagine most of you aren’t interested in me whining about how I cant resist a pork pie, then hate myself for eating it in the first place. I’m like that character from Austin powers. He says “I eat because I’m unhappy and I’m unhappy because I eat”. I’m actually pretty happy but ya know what I mean! Mmmmmm Pork Pie….. The point of this post is because I have come to a realisation. I’m not just REALLY fat, I am REALLY unfit. Tonight was week one of a new 12 week course I am taking part in. 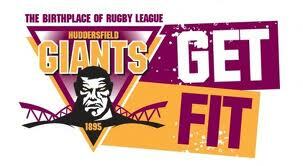 The course is called ‘Getting fit with the Giants’ and is a joint scheme between a local NHS organisation and the Huddersfield Giants Rugby League team. An e-mail was sent round work a couple of months ago asking for guys over the age of 30 (I’m only JUST there!) who feel they are unfit and would like to improve their fitness. Well you cant get any more unfit than I am and tonight was proof! After a short warm up which to me felt like a full on workout, we played some touch rugby and did a few circuit exercises, by which time I thought my lungs were going to climb out of my chest and re-enact a Oscar-esque death scene. Needless to say I kept the buggers down, but only just. After what seemed like 4 hours worth of torture, which was in fact 1 hour of easy exercise for some, I would have like nothing better than to lay downandslowly cry myself to sleep, but the second hour was a classroom session, where we talked about nutrition and target setting and how we can generally make ourselves feel and be a little fitter. I haven’t really set any targets in stone. (See what I did there?) I am pretty sure that I will lose weight as part of this course and get a little fitter. The question is what I do AFTER these 12 weeks. I plan to start walking. Even if it’s 30 minutes after the boy is in bed asleep, even if its only two nights a week, its an improvement. Then hopefully if I lose some weight, more activity will follow. Of course I am doing this for a number of reasons. Reason 1 is my health. I have seen first hand the effects being obese can have on a persons body and I don’t want any of that, No thank you! Reason No 2 is I want to be fitter for my family. I don’t want to be the guy who stands still while is son plays football alone. I want to be playing football too and showing of my amazing footwork (Compared to a child) and of course reason No.3 is my little walk. It’s still pretty far away, but my sponsored walk is always at the back of my mind. I worry that I am not going to complete the 10km walk. I would feel such a failure to myself and no doubt those kind enough to sponsor me. 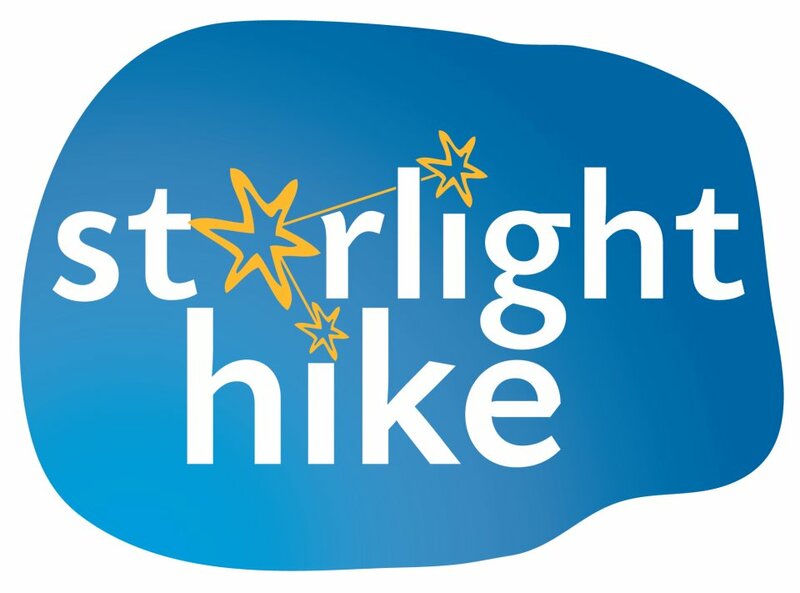 If you would like to sponsor me by the way, please click this link and donate away. http://uk.virginmoneygiving.com/LewisAckroyd. No donation is too small and thank you. So, here goes. The next 12 weeks will either change me for like or most likely kill me. P.S. Sorry for such a long post, but once I start rambling I can’t stop, so thanks if your still awake at this point! Not enough hours in the day! I made it to the final! Walking is fantastic exercise to start off with. Well done for signing up in the first place. Good luck chap, keep us updated with how you’re getting on. If the saying “What doesnt kill you, makes you stronger” is true, this will make me the incredable hulk! I’ve always been told (by my wife, who is a GP and is therefore medically qualified to make this statement) that fit and fat is just about the best state to be. Good luck with the walk. If my history is anything to go by, you’ll be running the 10k this time next year.